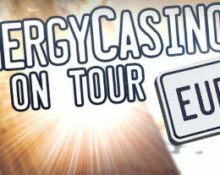 Energy Casino on Tour – Europe! 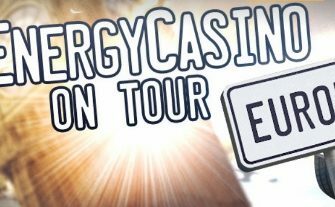 Go on tour to collect Free Spins and cash prizes! The Energy Casino entourage has arrived in Europe for their next adventures, accompanied by a hand-picked selection of slots chosen for a daily tournament. 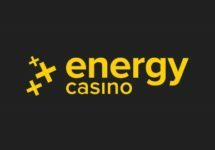 To make it fair to low and high rollers alike, the rankings will be determined by the equalized winnings over 50 spins on the selected slots. 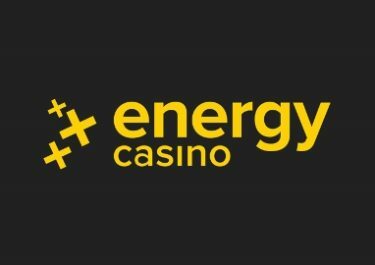 The daily TOP3 will be showered with Free Spins, while the overall TOP3 at the end of July will each win a generous cash prize. 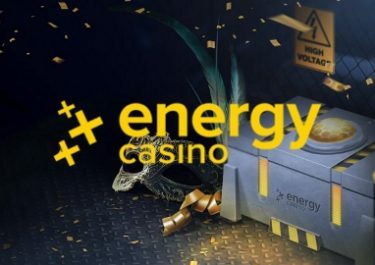 Everyone else taking part, will win 10 Free Spins every day from each tournament, credited the following day on a selected slot.